A visit to the fair turned lottery loser Chris Rodgers into a lottery winner last week when one of his old tickets pulled in a $20,000 prize in the Colorado Lottery's Second-Chance Drawing. The Colorado Lottery hosts the special drawing every year at the Colorado State Fair. 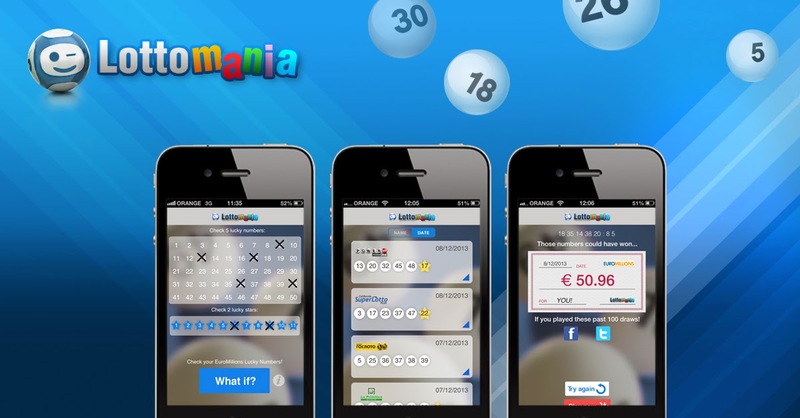 To enter the draw players only need to turn up and enter their non-winning tickets. The drawing is held on the final day of the fair. Thousands of tickets were entered throughout the 11-day expo and up to three finalists were selected each day. Most of the 24 finalists turned up on Monday to be present for the big drawing, held in front of the Colorado Lottery's booth at the fair, but Rodgers was one of the few finalists not in attendance so he was not there to witness the moment his ticket scooped the top prize. Walsenberg resident, Lenny Barela attended the drawing though, and couldn't believe his luck when his non-winner became a winner after all and bagged him the $3,000 second place prize. Speaking about the win, Barela said he'd been saving his old tickets all year and estimated he'd entered around 3,000 non-winners into the draw, but admitted he'd had a little help. "A lot of them were mine," Barela said, "but I also gathered tickets from my mom and my aunt. I'd say there was probably $13,000 worth of tickets in there." When asked about his plans for the money, Barela didn't need to stop and think about his reply. "This money is going straight to the bank," he said. The $1,000 third place prize was picked up by Ryan Kyle, of Colorado Springs.